We Inspire and Celebrate the Human Race. As years pass, we change and we are changed. Our communities and our world evolve. And so does TedDriven. This deeper, expanded purpose reflects our renewed commitment to humanity by being our best and doing our best to inspire, encourage, honor and celebrate the human spirit in action. Our commitment to create epic events, while fighting cancer and investing in our communities remains the same, but our mission and purpose have deepened. Whatever brings you to our events, our goal is always the same: that you come away better from your experience. We are TedDriven. We inspire and celebrate the human race. Join us. 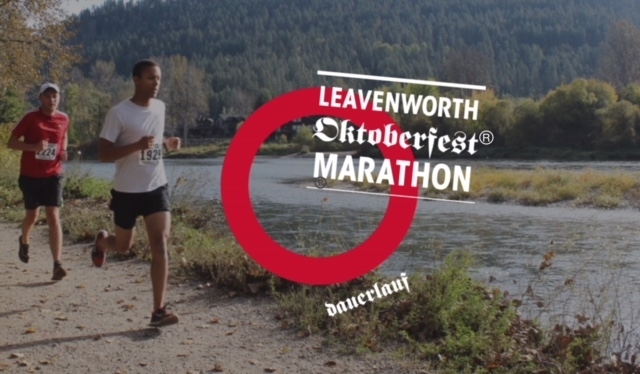 2018 Leavenworth Results & Photos now Available!